There are several foods, which reduces weight. They are low calorie food. They do not have more than 200 calories. Gram Flour: One can eat one gram flour chilla at night. You can mix vegetables and salad in it. It fills your stomach and controls your weight. Fried Daliya: Eat two tablespoon daliya with vegetables, cucumber and tomato. You can eat one full bowl. 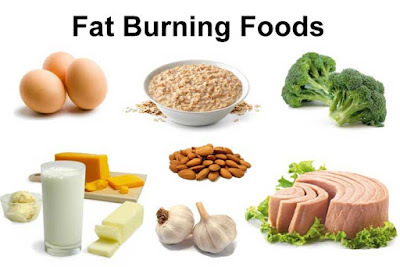 This food is easy to digest and reduce weight. Murmura & Salad: One can eat mixture of one tablespoon murmura with capsicum, carrot, cabbage, tomato, cucumber, black pepper and lemon. Vegetable Soup: Prepare the favorite vegetable soup and mix lentils in it. You should drink one bowl vegetable soup. Yogurt & Fruits: Eat one cup yogurt with banana, papaya, pomegranate or any other fruit. However, do not mix sugar in it. Potato Salad: Take one big boil tomato. Mix nuts, cashew, almond and walnut in it. You can also mix vegetable in it. You can eat one big bowl of it.